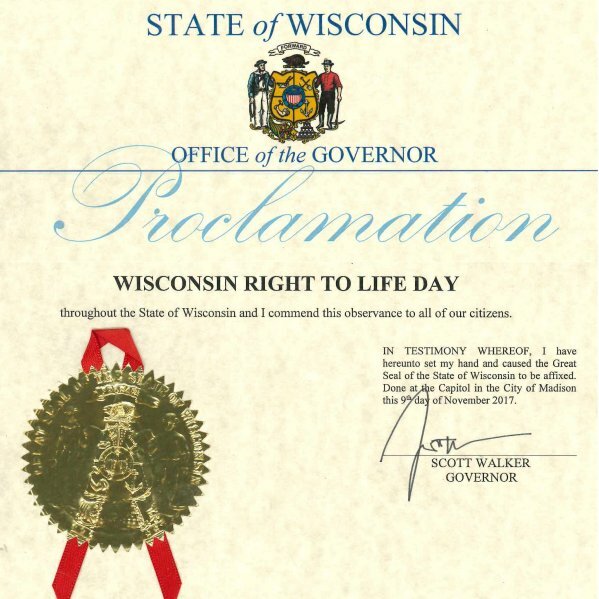 Sunday September 9 is Wisconsin Right to Life Day all across our State! BE PART OF THE CELEBRATION! Your local congregation, church group or organization can help celebrate the 50 years of life-saving work of Wisconsin Right to Life, by observing Wisconsin Right to Life Day, next Sunday, September 9th, 2018. Download the Church Bulletin Insert here (PDF). 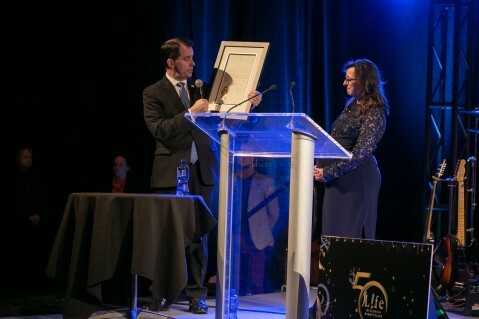 At Wisconsin Right to Life’s 50th Anniversary Gala in Milwaukee on April 13, 2018, Wisconsin’s pro-life Governor, Scott Walker, presented Executive Director Heather Weininger with a framed proclamation declaring Sunday, September 9, 2018, as Wisconsin Right to Life Day in our state. Our thanks to Gov. 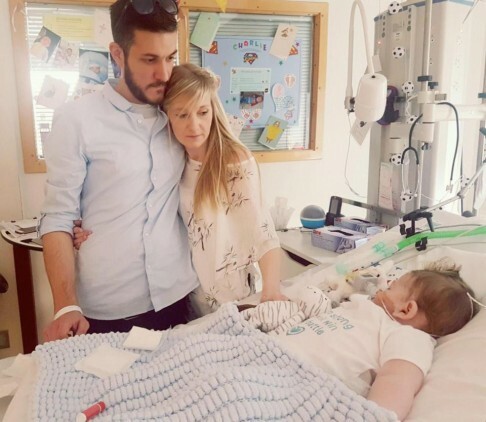 Walker for honoring our organization in this very special way! Speaking at Wisconsin Right to Life’s 50th Anniversary Gala in Milwaukee on April 13, 2018, Wisconsin’s pro-life Governor, Scott Walker, presented Executive Director Heather Weininger with a framed proclamation declaring Sunday, September 9, 2018, as Wisconsin Right to Life Day in our state. 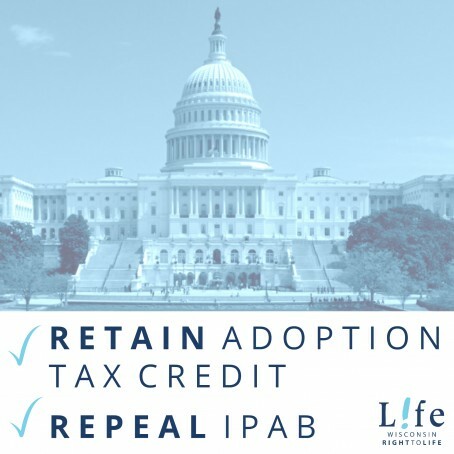 Action Alert: Vote on Pain-Capable Unborn Child Protection Act in U.S. Senate is TODAY! 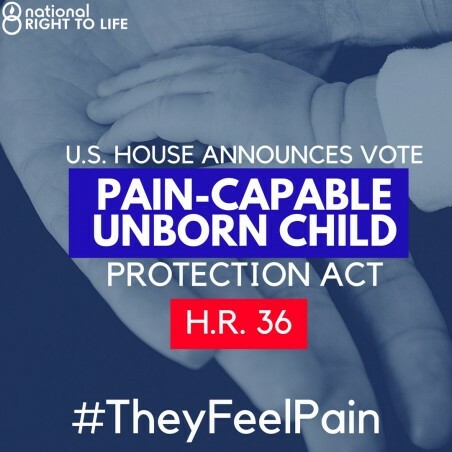 The U.S. Senate Will Vote on S. 2311, the Pain-Capable Unborn Child Protection Act, TODAY! 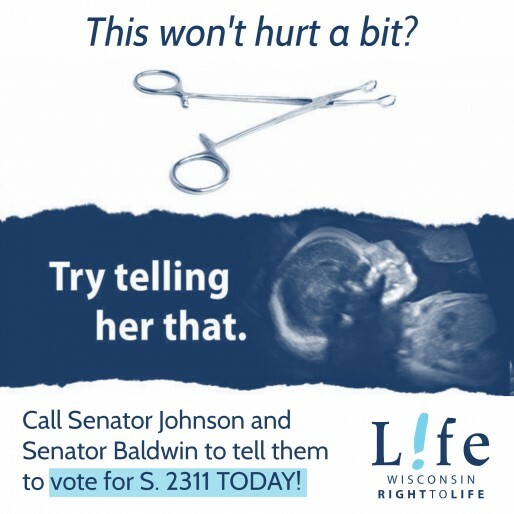 Call Senator Ron Johnson at 202-224-5323 and Senator Tammy Baldwin at 202-224-5653 to ask them to support S. 2311. 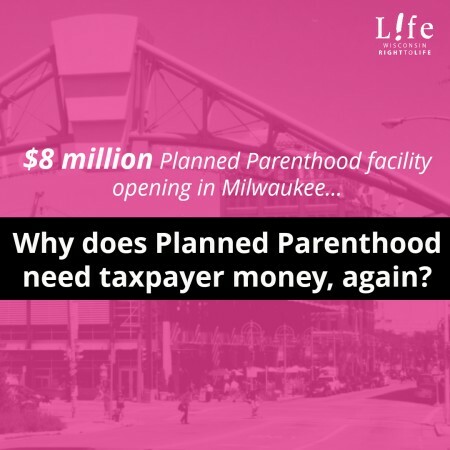 We must protect unborn babies from painful, late-term abortions! We’ve been told the vote is scheduled for 4:30 PM CST, so call ASAP! Thank you for standing for life! 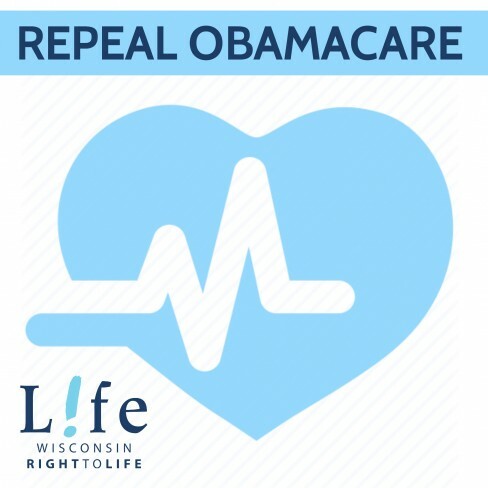 Your ticket for the: Sunday September 9 is Wisconsin Right to Life Day all across our State!